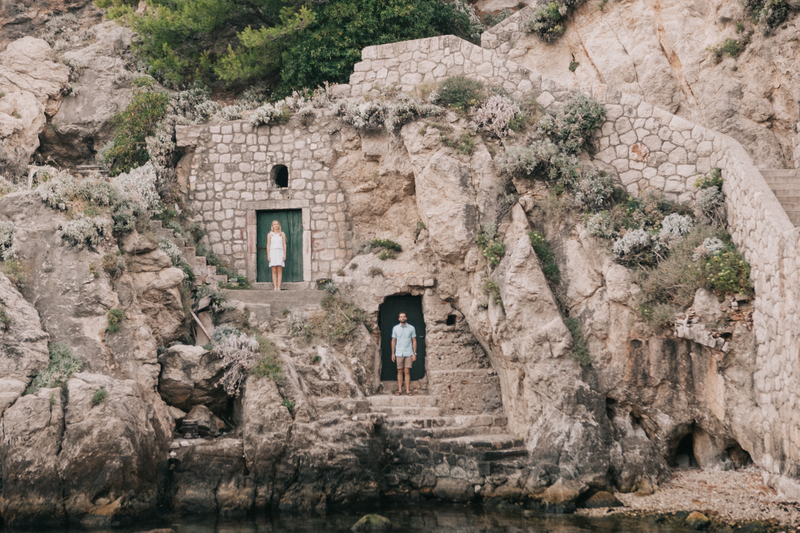 Croatia has beautiful options for engagement photos. I have tread water, run through fields, caught the morning sunrise, rode a tractor and climb to cliff tops. The options are limitless and bountiful in such a beautiful country. Engagement photos are also an excellent way to get personalized save-the-date cards for your wedding or a great way to announce your big day to family and friends. But what makes these shoots so artfully bliss is that there is more time to make the magic happen because they come free of the nerves and time constraints of the wedding day. Here are 5 tips I would like to share with you to get the perfect photos. This is a great opportunity to get those editorial style photos you have always wanted. Wedding photos are beautiful, there is no denying that. However, with the buzz of the day and the pressure of waiting guests, your time is cut a little short. Think of concept for your engagement photos. Pinterest is great for inspiration. Secret woodland? Secluded beaches? Under a waterfall? Alice in Wonderland? There are no limits. I can help you with some concepts, or you can come to me with your own, and together we work on elaborating it and putting it together. 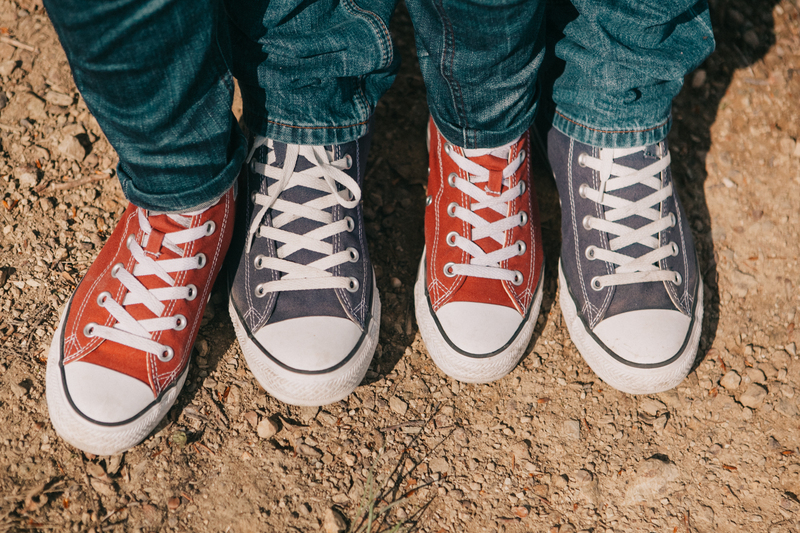 It’s all in the details, and this stands true for your engagement photos. Secret tip: those beautiful Instagram-worthy photos you come across don’t happen by chance. They’re all carefully thought out and executed. Take some time to think of detailed shots you would like to have. I have loads of experience, and I’m happy to help. Large helium balloons. Colored confetti. A personalized wooden sign. All these are great ideas and make fantastic photos. What do you recommend we wear? I get this question often, and it is a tricky one. There is no right answer, and it depends on a few things. I guess it first starts with the location followed by the concept. Once we figure out where you would like to have your engagement photos taken, I can make some suggestions of what would suit the backdrop. Personality is also a big factor. I always tell my couples to take on my suggestions but to fit it to their personalities and make it their own. 4. When to take the photos? Believe it or not, most couples do not take their engagement photos immediately after popping the question. It’s all about when feels right for you. 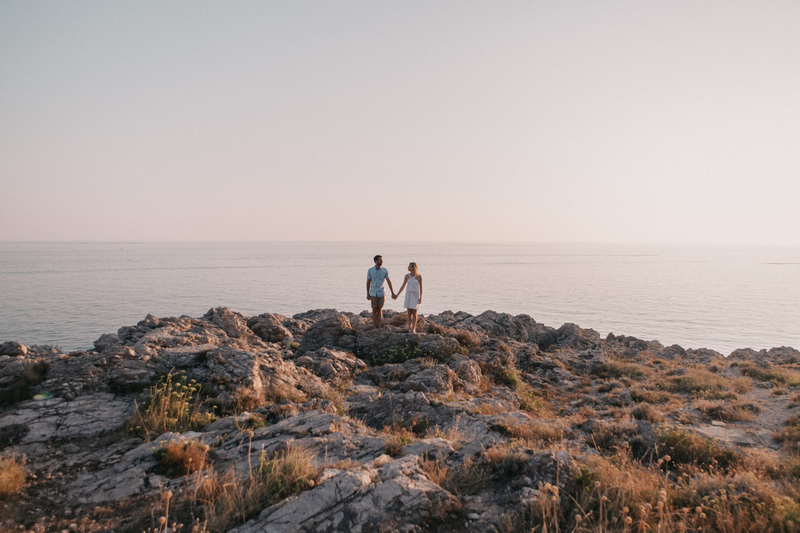 You might be on holiday in Croatia several months after having gotten engaged. 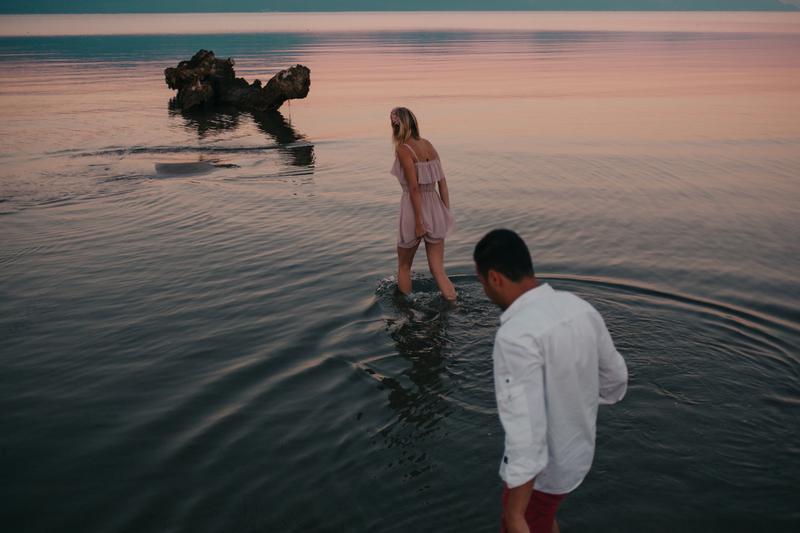 The photos are a way for you to commemorate the occasion, remember being engaged is not just a day, but it’s the entire period leading up to your wedding. My personal recommendation is to take the photos before sending out your wedding invites. The photos are too good not to share with the world, and you could use them for your save-the-date cards. Here’s a little industry scoop. Unfortunately, odds are you will be hard pressed to find a photographer that is available/ready to shoot on the weekends as that is prime wedding time. 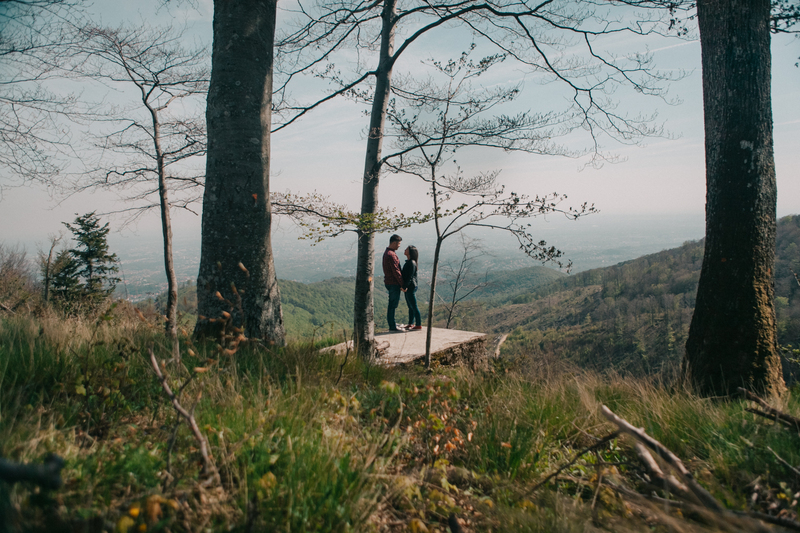 Having said, it’s never too early to lock in your engagement shoot; the sooner, the better. But it’s also never too late. If you find are holidaying in Croatia and are flexible on time, you might be able to score some sweet deals and the best sprinter vans at azlimo.com especially if your prefer to go for long destination. I always let my couples know what my travel plans look like and try to arrange an in-between to help save on the travel costs. 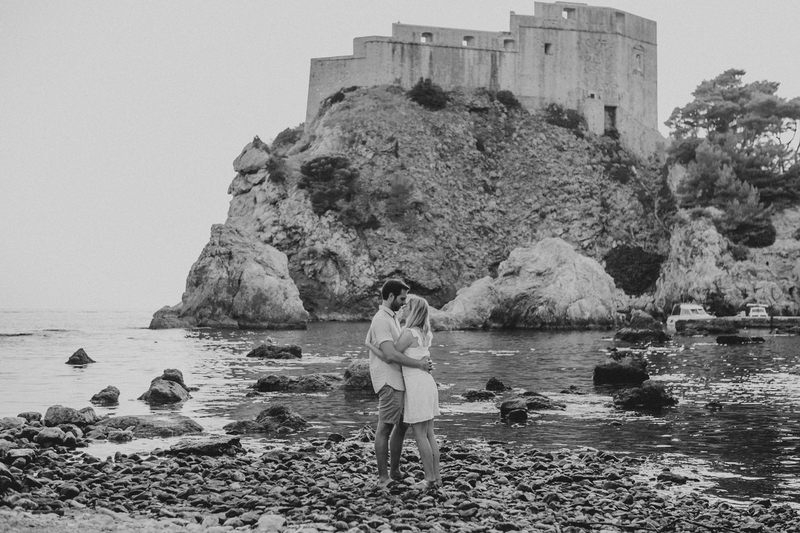 Interested in an Engagement shoot in Croatia? Prices start from as little as 250 Euros for bookings this summer 2017. Just send me an email at info@robertpljuscec.com.